A sunny holiday paradise embedded in the Alps of the Allgäu. Welcome to Oberstdorf. Holidaymakers can look forward to a romantic village, a tranquil idyll, a magnifi cent natural landscape stretching as far as the eye can see and a mixture of modern life and age-old traditions. 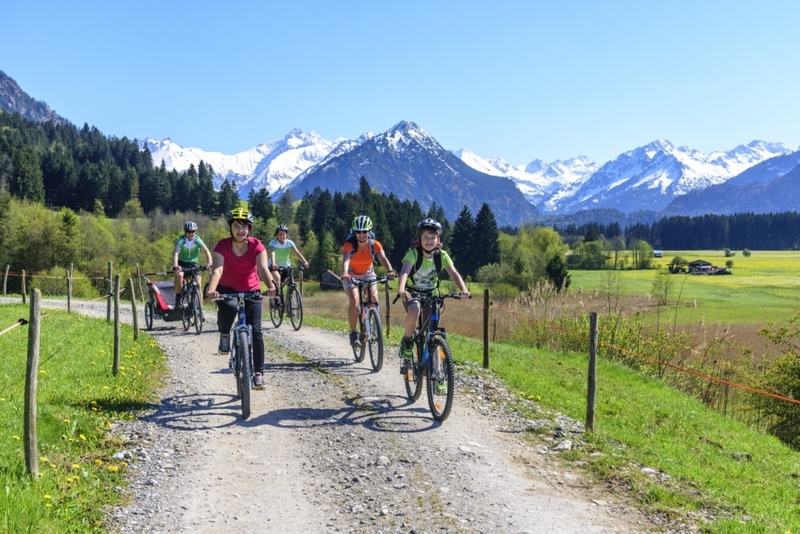 Oberstdorf offers just as many leisure options as it does friendly hosts. Accommodation comprises everything from luxury hotels for a relaxing wellness stay, comfortable holiday apartments that are an ideal base for active walking holidays through to cosy guesthouses for long weekends spent skiing or simply enjoying the stunning wintry landscapes. Arrive, switch off and start to enjoy yourself. 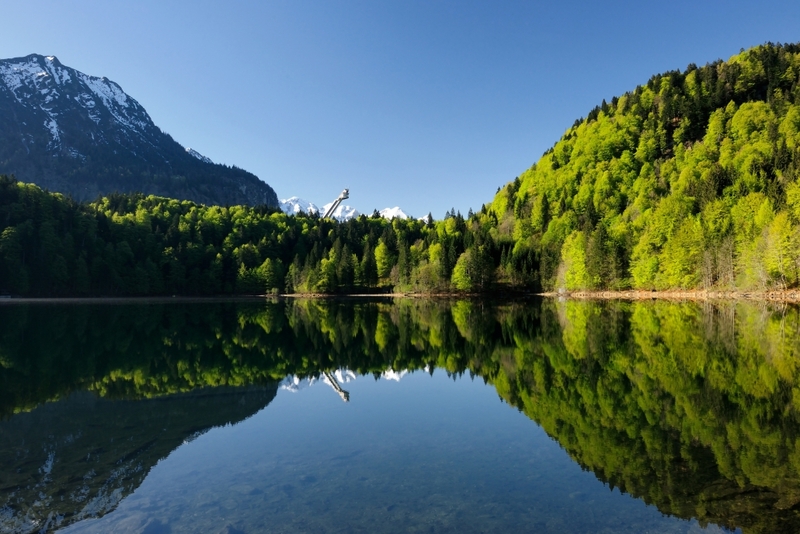 Oberstdorf is the perfect place to spend the most beautiful days of the year doing whatever it is you like to do best. 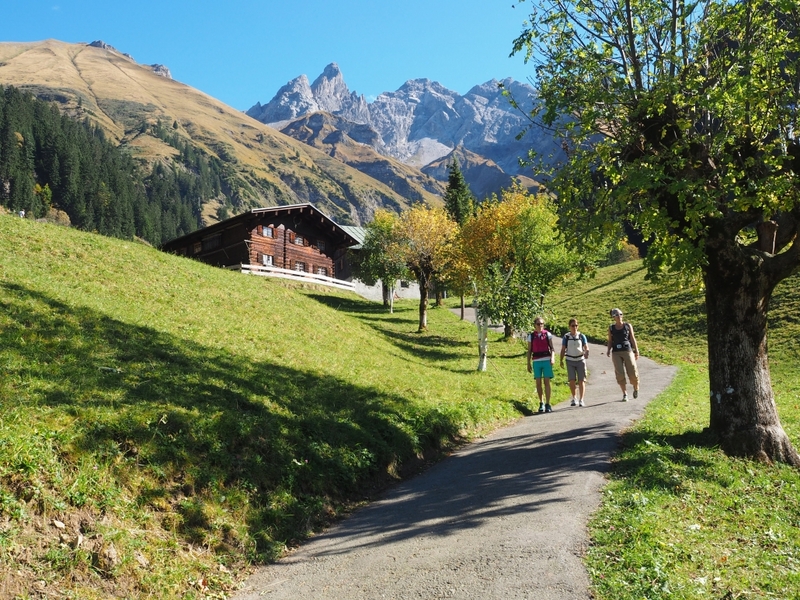 Germany’s southernmost village, themed “Oberstdorf – the hiking village. Mountain top in the south!”, shows its extraordinary position as hiking destination. In Summer a total of 200 km of hiking trails offer a diversified alpine landscape with routes and tours of every difficulty. 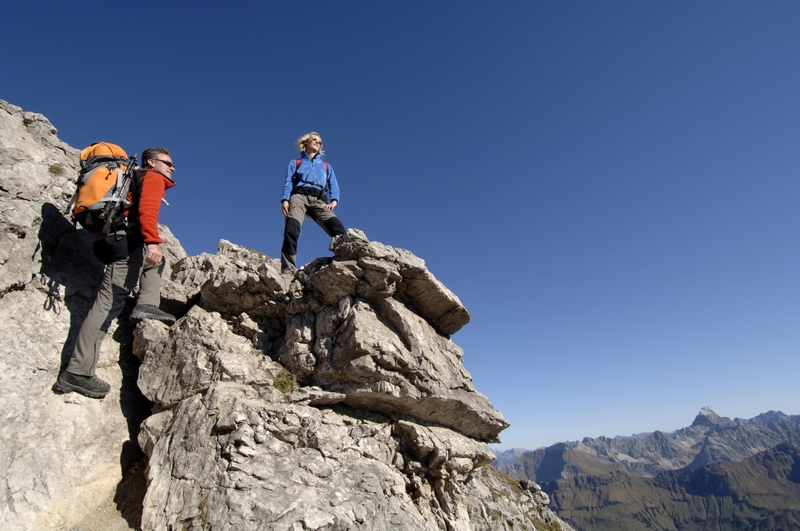 Even in winter numerous guests come to Oberstdorf in order to go hiking. 140 km of cleared trails and panoramic walks wait for visitors. 130 km of slopes and 76 miles of cross-country ski-tracks won’t leave any wish unfulfilled. 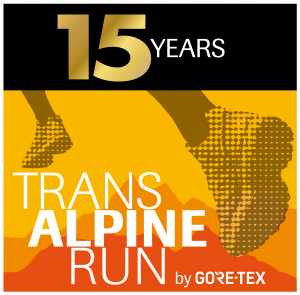 As a trail runner you can explore the Trailrun routes around Oberstdorf for beginners, medium and advanced runners.